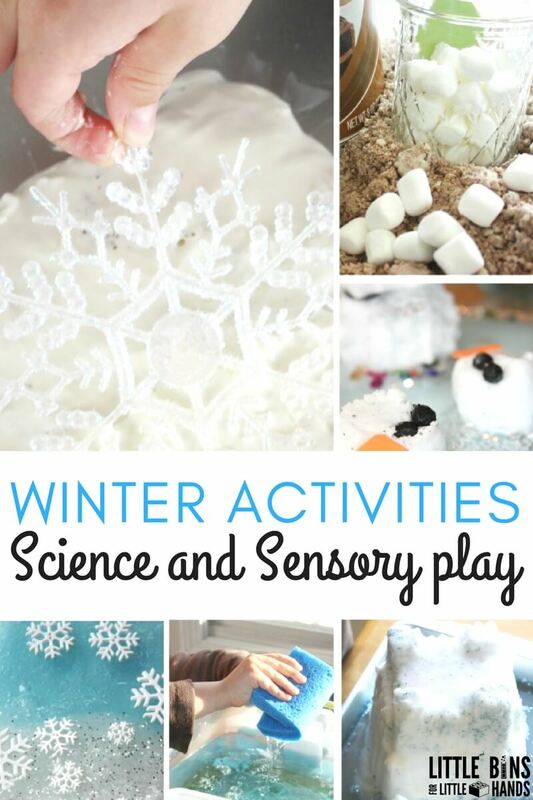 When the weather outside gets frightful, our kids winter activities for science and sensory play will be quite delightful! I love to experiment with playful science and hands on learning, so we like to include tactile sensory play with many of our science ideas too. 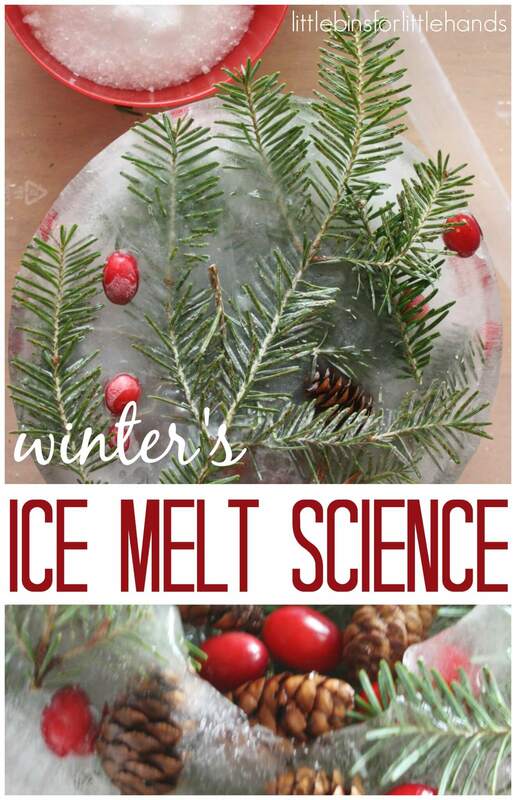 The classic science choice for Winter is ice, but we enjoy slimes, eruptions, and nature as well! Simple science concepts are perfect for young children. Experimenting leads to discoveries and discoveries spark curiosity. 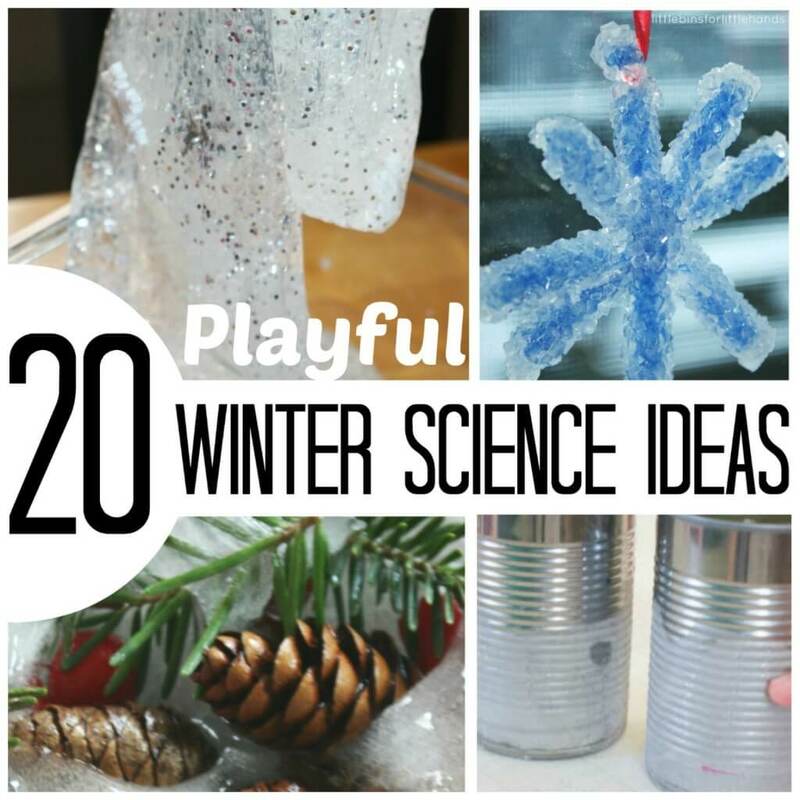 Check out our 20 Playful Winter Science Activities. 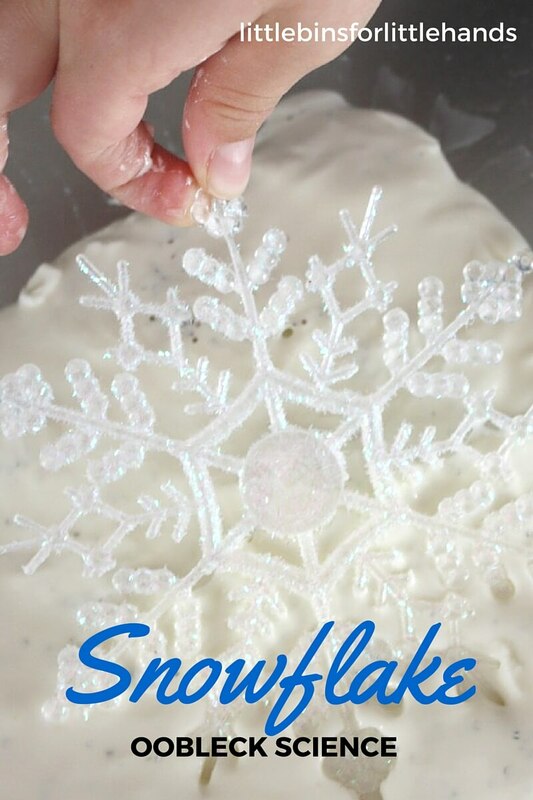 These Winter themed activities and ideas are simple to set up and use only a few materials. Little on supplies but big on fun and learning possibilities! Young children are still learning about how the world works! Make sure to also check out our collection of awesome kids science experiments for the whole year. Click on the links below to learn more about each activity. 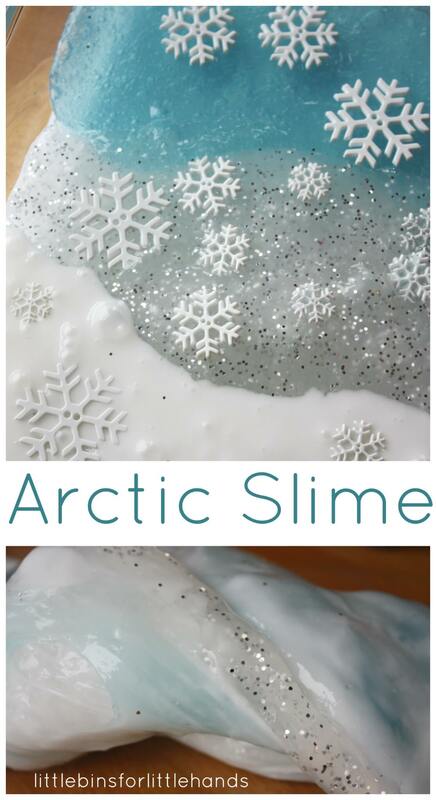 Use our simple and easy to follow slime recipe to make your own perfect icy arctic Winter science sensory play! 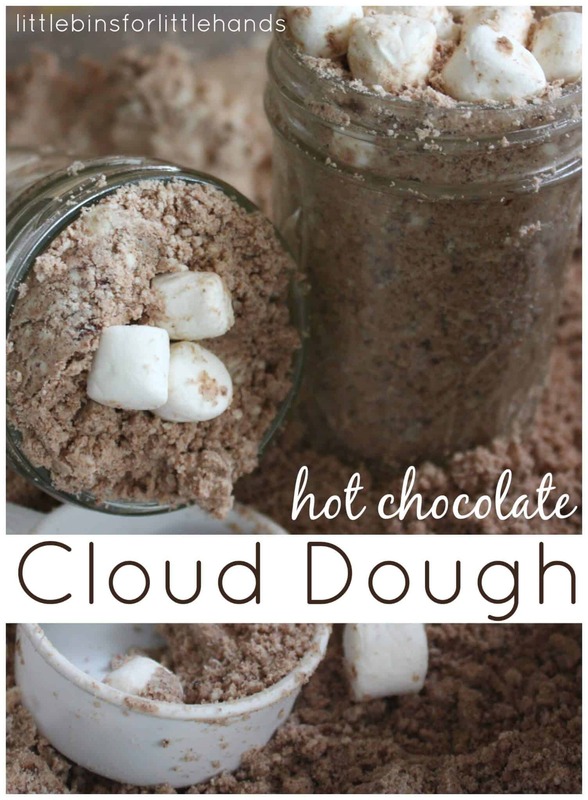 Just a couple kitchen cabinet cupboard ingredients make a great Winter sensory science activity with lots of action! 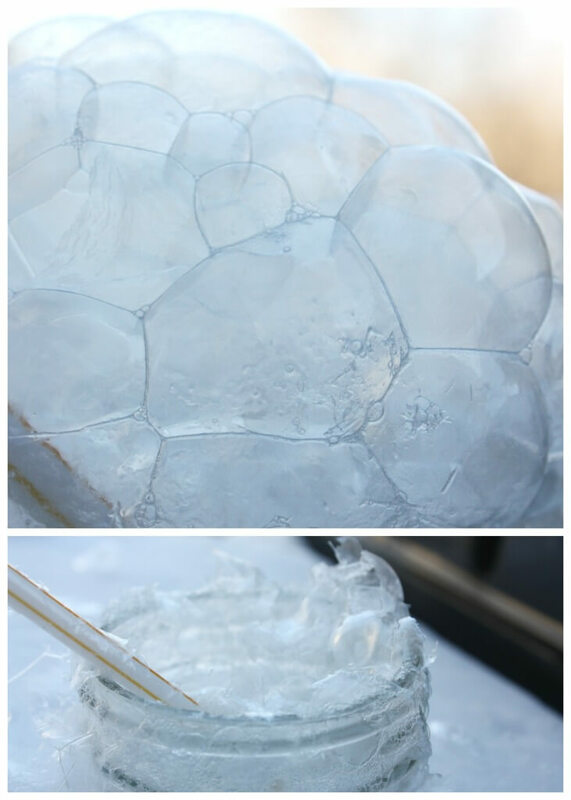 Grab a container for this Winter sensory science activity! 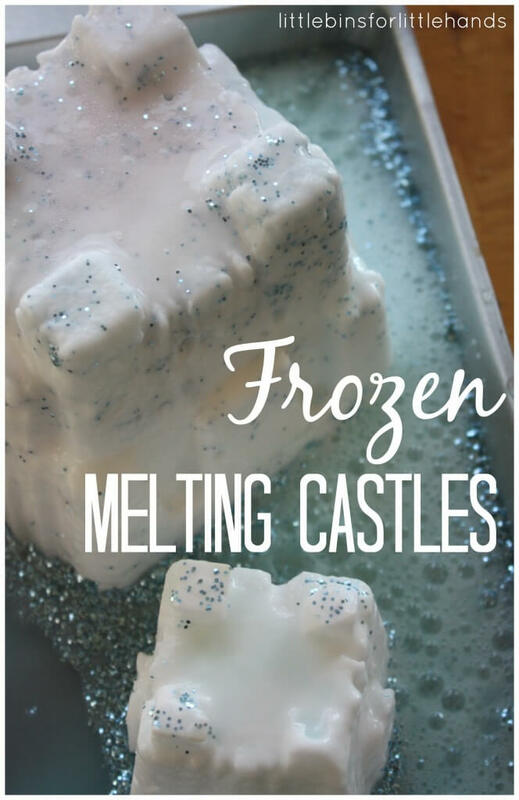 Freeze overnight and get ready to play and learn. 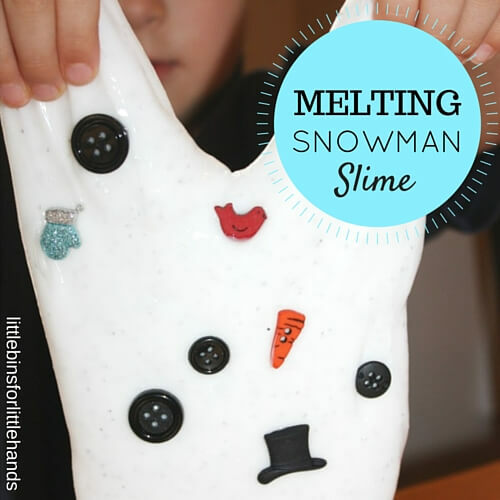 Another favorite slime play but this time with a melting snowman theme. My son loves this one! 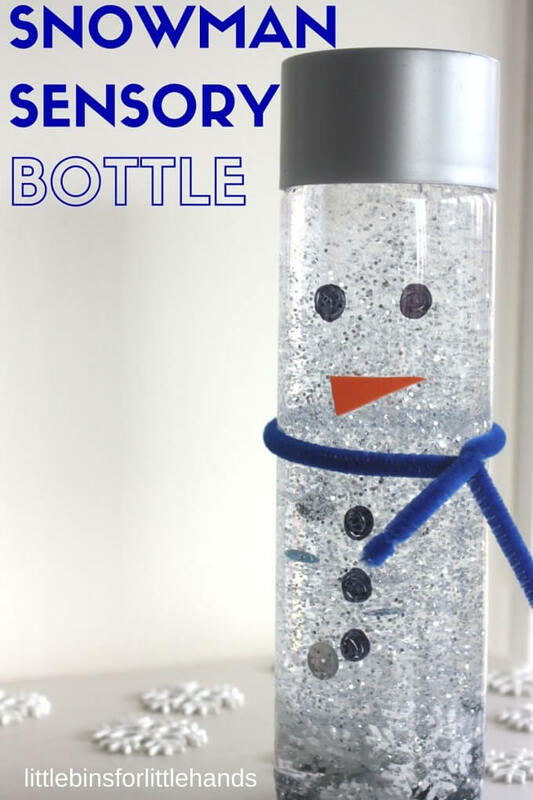 Fizzing snowmen are the best. 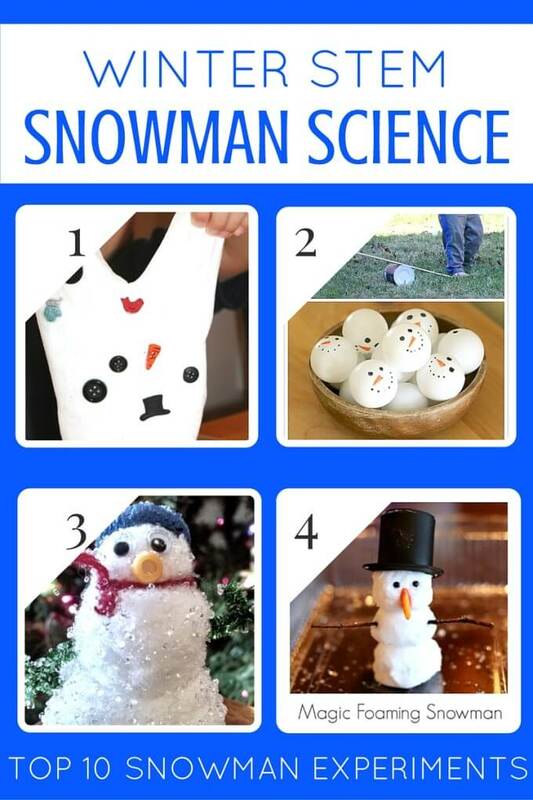 Classic baking soda science meets snowmen. 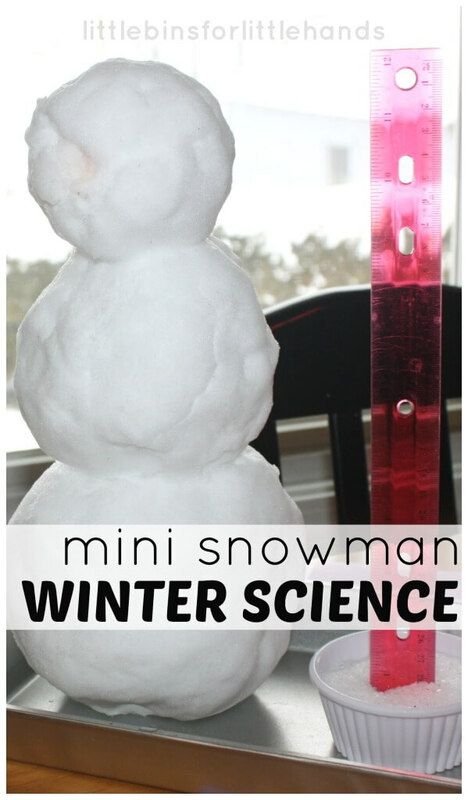 Bring your snowman indoors and set up this easy experiment. 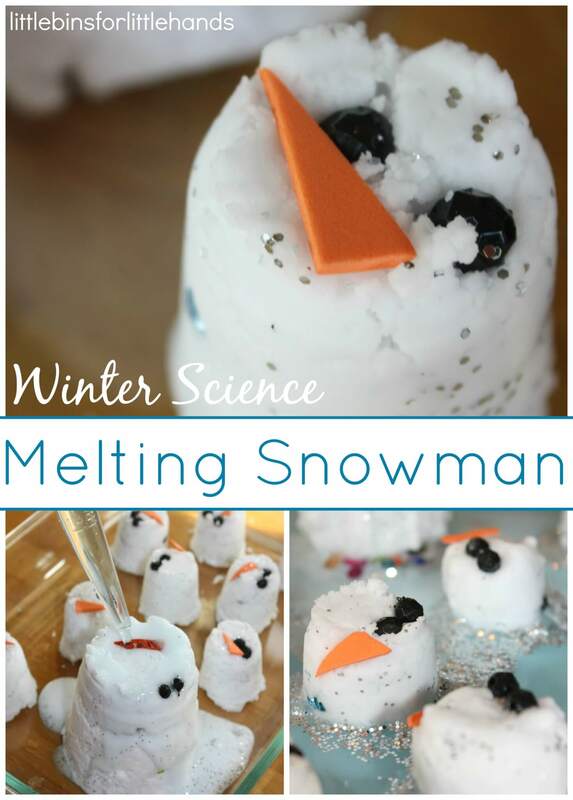 Another classic science activity with a winter theme! Incorporate nature into a simple ice melting activity that kids love. Take your bubbles outside and see if you can make a freezing bubble! 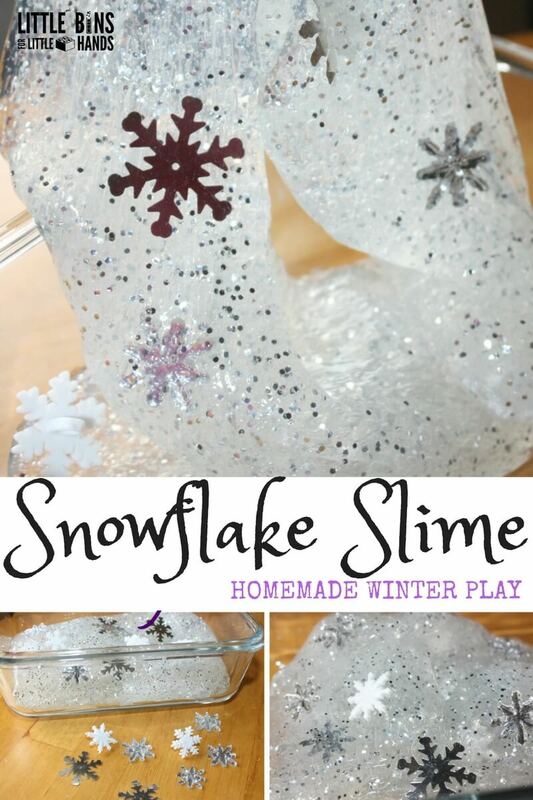 What a fun collection of kids winter activities with something for everyone to enjoy this season. 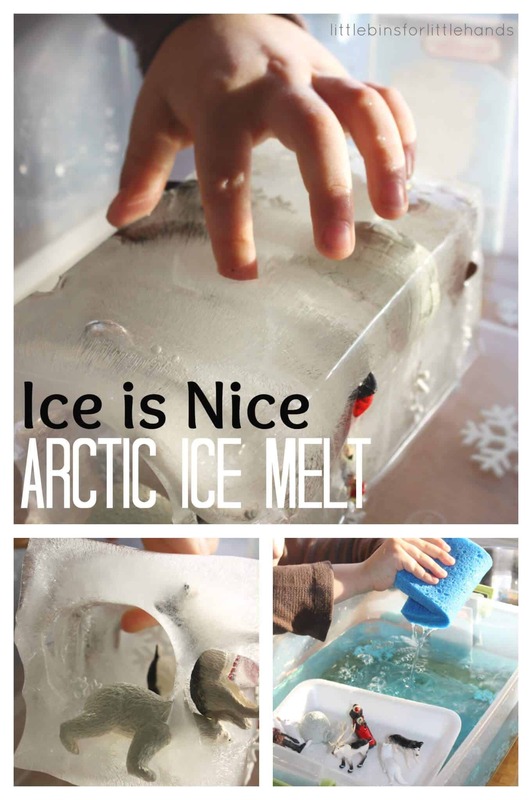 Click on the pictures below for more great ideas to try out this winter.